Put in the simplest terms, the role of a REALTOR® is to facilitate for clients the sale of one property and the purchase of another. Of course the job is far more complex than that. REALTORs must often take on additional roles as client or situation dictates – friend, advisor, voice of reason, navigator, occasional chauffer and the list goes on. In a similar vein, the job of a vehicle, at its most fundamental level, is to carry driver and passengers from point A to point B, to do so reliably and without added costs beyond routine maintenance and repair work. But as is true with anything, the most fundamental level is seldom the only one there is. These days, vehicles are expected to be so much more than reliable transportation. Mobile office, strong first impression for new clients, fashion or lifestyle statement, even a quiet, welcoming retreat on a tough day – a modern vehicle, especially one operated by a REALTOR, must be the total package, a thoughtful blend of standard features, available options, luxury and capability. 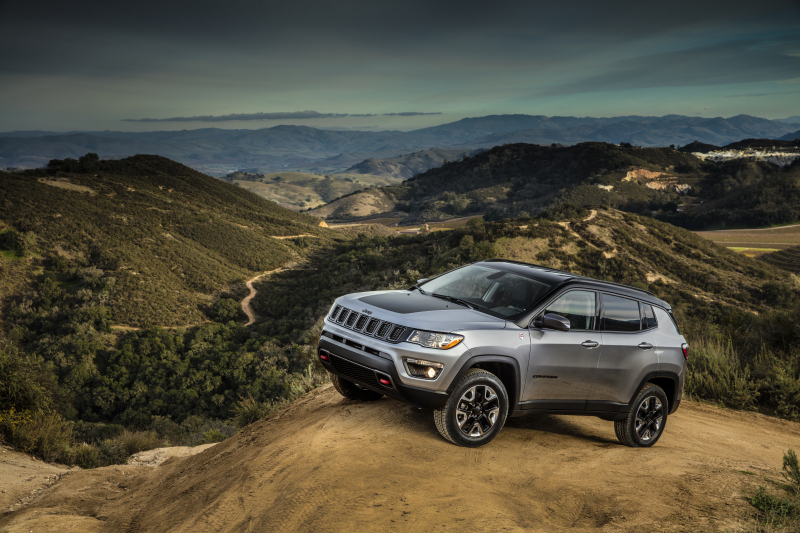 Few vehicles meet that description better than the 2018 Jeep® Compass. If there’s one thing a REALTOR needs it’s to stay connected – to the office, to colleagues, to clients and other agents. 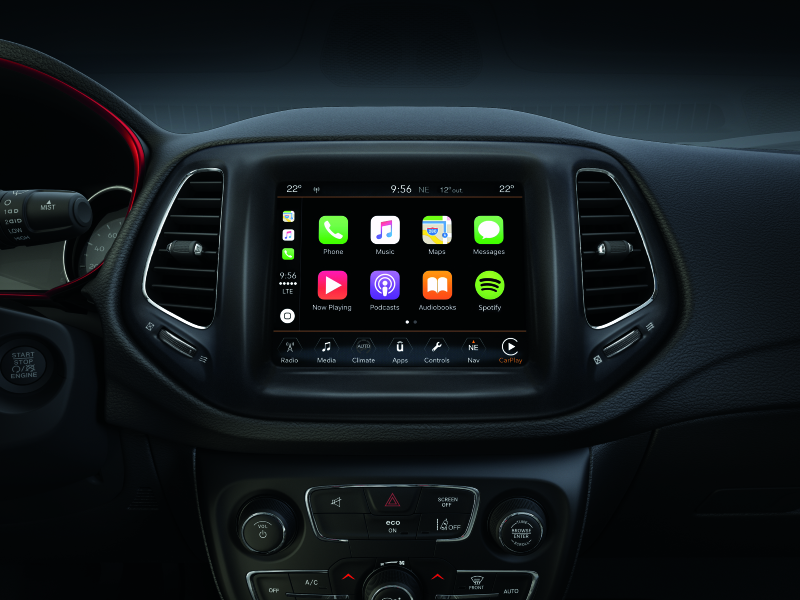 While smart phones and unlimited data plans have virtually ended away-from-office communication issues, the Jeep Compass and its award-winning Uconnect® system with Bluetooth® connectivity help make accessing smart phones safer and more convenient. REALTORS in particular will appreciate the available voice-command navigation feature as well as the available hands-free texting1 and calling functions, all of which help ease the task of doing business in the field while helping drivers keep their focus where it should be – on the road. 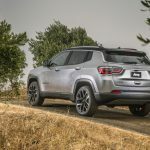 The rugged yet refined exterior of the Jeep Compass perfectly aligns with the iconic styling of its Jeep Brand counterparts, notably the Jeep Grand Cherokee. 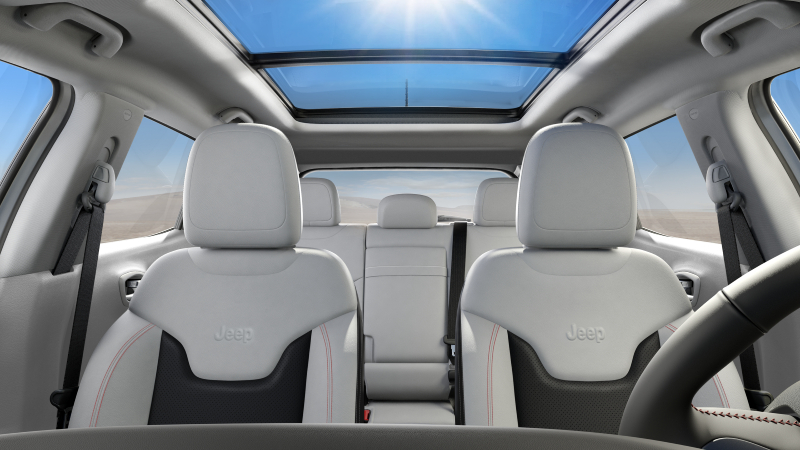 Meanwhile, its well-appointed interior offers the kind of modern design cues and sophisticated though durable materials professionals want in a vehicle, particularly those who spend many hours on the road, often with clients. Put it all together and what you have is an SUV that sends the right message to clients, colleagues and competitors yet doesn’t sacrifice the functionality and durability required of a daily driver. 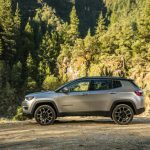 The Compass is first and foremost a Jeep Brand vehicle, which means — by virtue of pedigree, engineering and design — it’s also a highly capable vehicle. 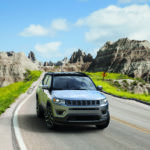 Two available 4×4 systems, best-in-class 4×4 fuel economy2, a powerful engine with standard Start/Stop fuel-saving technology, not to mention an available nine-speed automatic transmission – it all adds up to a vehicle you can take to the furthest reaches of your territory, or the most untamed, without breaking the bank in fuel costs or having to worry about getting stuck. Advanced technology, sharp styling, capable yet efficient powertrains … none of it means very much if your vehicle is shy on safety measures. 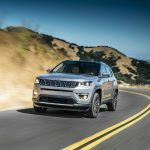 Fortunately, with more than 70 standard and available safety and security features, the Jeep Compass excels in this department, too. 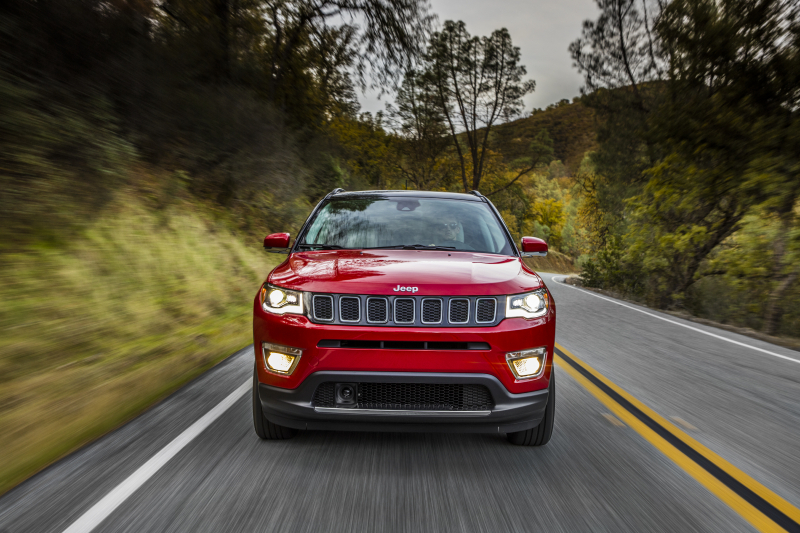 REALTORS can drive with confidence knowing that the most advanced, up-to-date technology is available in their 2018 Jeep Compass – things like Lane Departure Warning3, Forward Collision Warning4 and more. 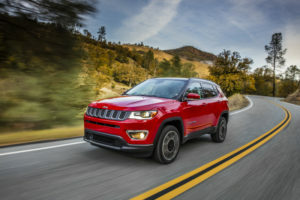 As a member of the National Association of REALTORS, you are eligible for a $500 cash allowance to use toward the purchase or lease of a new Jeep Compass or another REALTOR-friendly vehicle from the Chrysler, Dodge, Jeep, FIAT® and Ram Brand lineups. Visit the NAR member-benefits page to learn more, and keep in mind that your $500 member benefit can be combined with most other deals, offers or incentives currently available.